A Satire upon the True-blue Protestant Poet T.S. 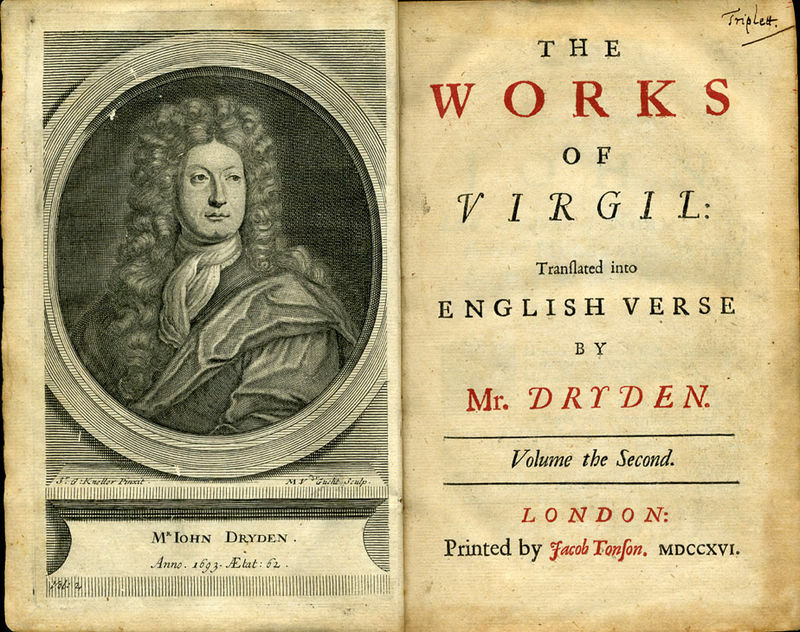 The British Comparative Literature Association organises a translation competition in memory of the first British poet laureate John Dryden (1631–1700), who was a literary critic, translator, and playwright as well as a poet. Sponsored jointly with the British Centre for Literary Translation at the University of East Anglia, the John Dryden Translation Competition awards prizes for unpublished literary translations from any language into English. Literary translation includes poetry, prose, or drama from any period. There are three prizes of £350, £200, and £100; other entries may receive commendations. All three prizes also include one-year BCLA membership. Prize-winners are announced in the summer on the BCLA website and prizes are presented thereafter every year at the BCLA ‘AGM and Colloquy’. Winning entries are eligible to be published in full on the website, and extracts from winning entries are also eligible for publication in Comparative Critical Studies. 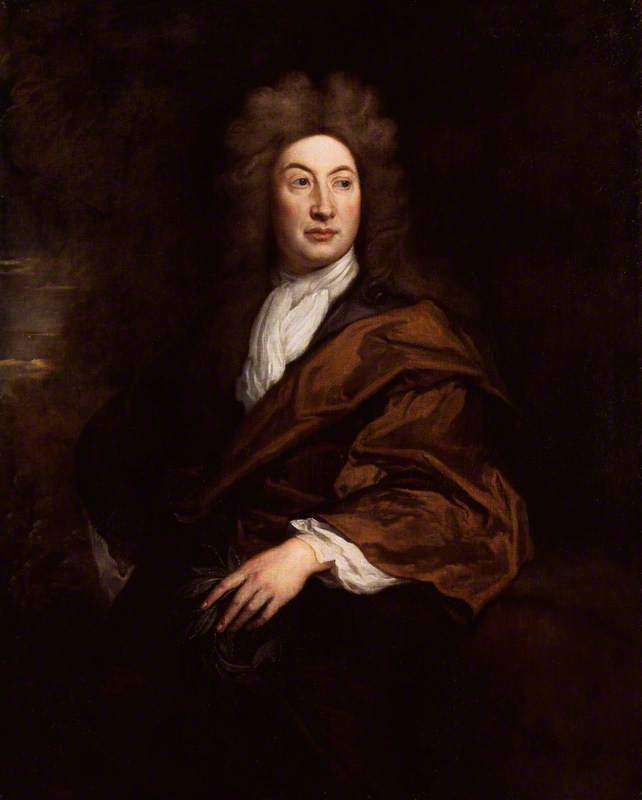 For conditions of entry and further details download the John Dryden Translation Competition 2015-2016 Entry Form. The closing date for receipt of entries for 2015-2016 is 16 February 2016. You may be eligible to submit an entry free of charge; please see the John Dryden Translation Competition 2015-2016 Entry Form for details. Contact DrydenTranslationCompetition@city.ac.uk for more information.